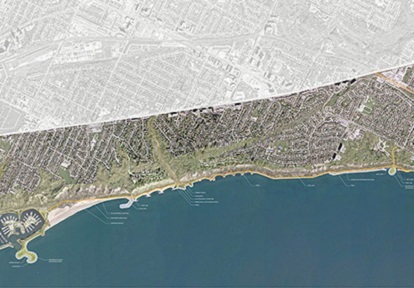 The Ministry of Environment, Conservation and Parks (MECP) has completed their Ministry Review of the Scarborough Waterfront Project Final EA, which was submitted by TRCA to the MECP on June 15, 2018. 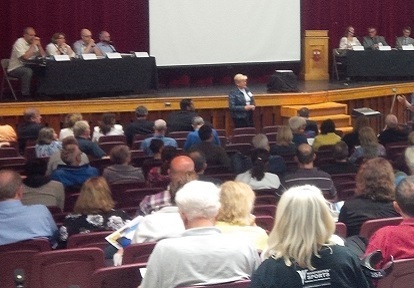 This document is now available for review and public comment. All comments on the review must be submitted in writing and/or by fax to the MECP by Friday March 29, 2019. 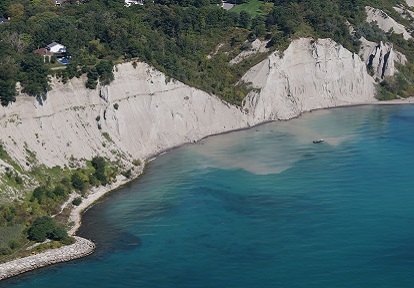 The Scarborough Bluffs are an iconic natural wonder located at the doorstep of Canada’s largest city. 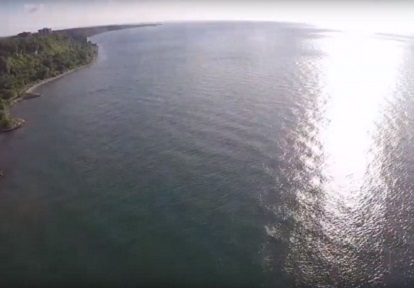 Towering above Toronto’s Lake Ontario waterfront they offer strikingly beautiful natural greenspaces and support increasingly rare habitats for a wide variety of of fish, birds and other wildlife. As experience has shown in cities worldwide, nature in the city needs to be effectively managed or it will decline. 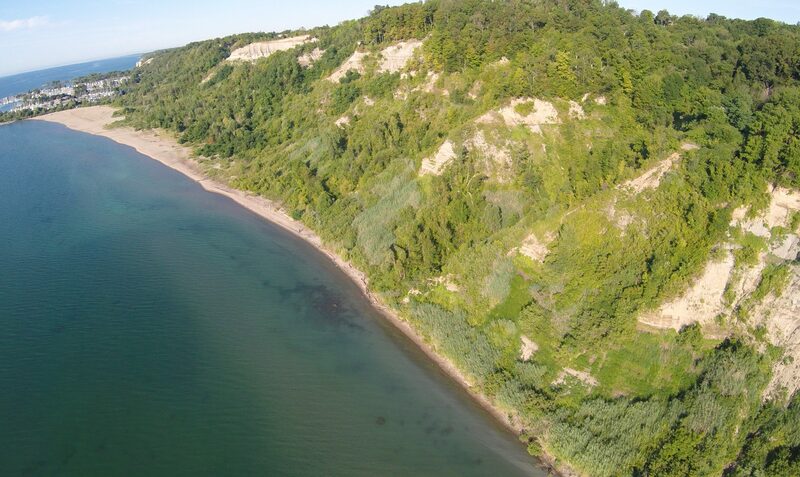 For the Bluffs, that means balancing the realities of being located among millions of people, building and maintaining infrastructure that offers a high quality of life to all, protecting natural features and wildlife habitats, and ensuring that future generations will be able to enjoy the Bluffs and the Scarborough waterfront as well. 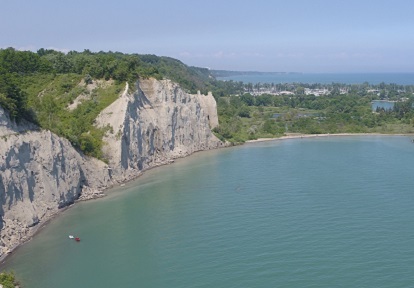 As Toronto continues to grow and evolve, the Scarborough Waterfront is a place for safe and enjoyable waterfront experiences accessible to all who want them. 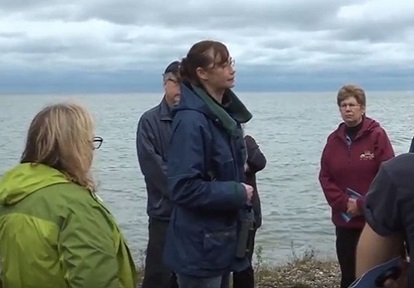 These experiences are supported by a system of greenspaces along the Lake Ontario shoreline that respects and protects the significant natural and cultural features of the Bluffs, and enhances wildlife habitats on the shore and in the water. 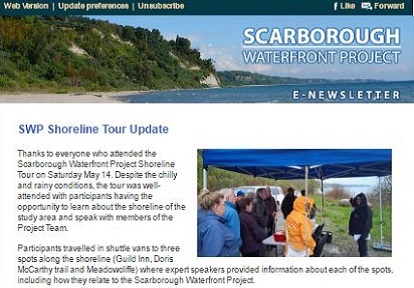 The Scarborough Waterfront Project is an Individual Environmental Assessment. 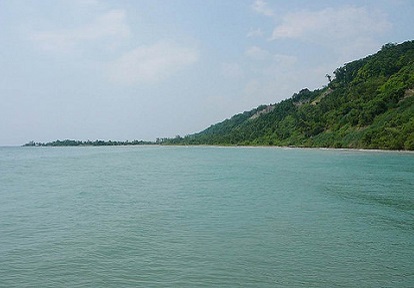 An Environmental Assessment is a study, which assesses the potential environmental effects (positive or negative) of a proposal.